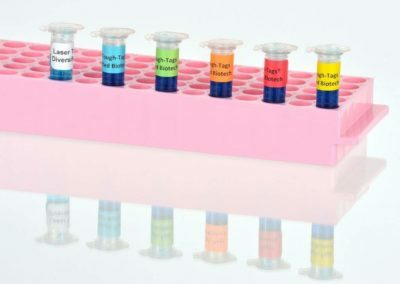 Diversified Biotech is a manufacturing company serving life science research whose mission is to design, manufacture and market unique products which help the laboratory technician and researcher streamline everyday tasks. 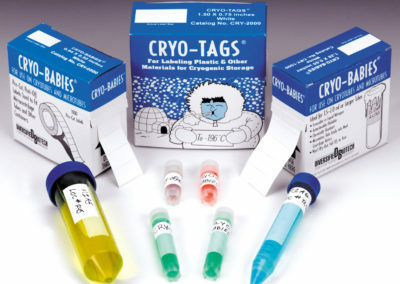 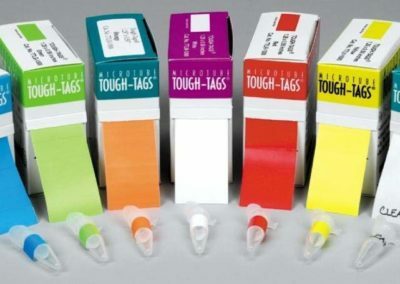 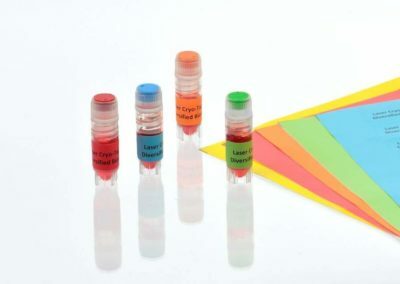 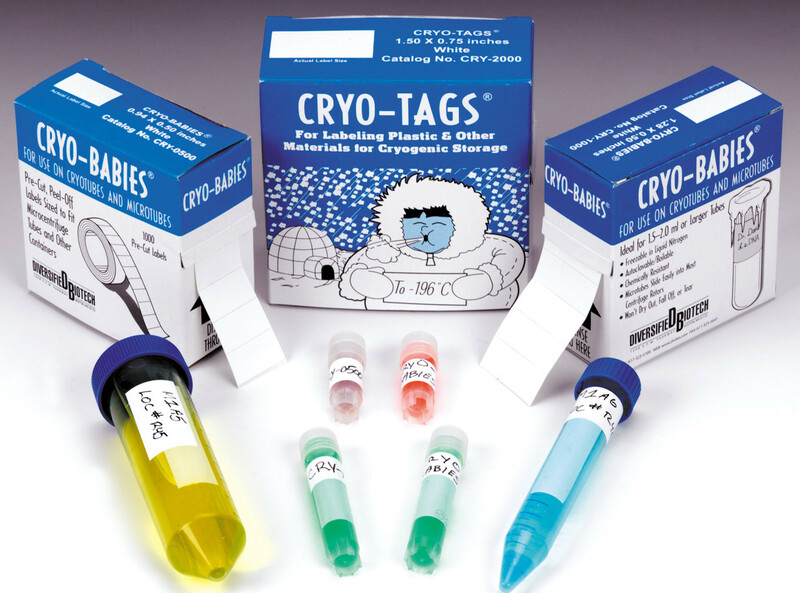 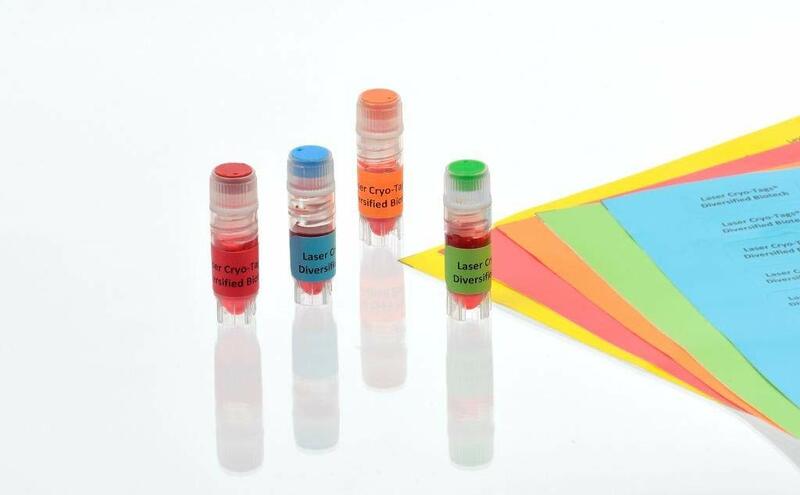 We specialize in cryogenic labels (Cryo-Tags) and freezer labels (Tough-Tags) used in long term storage applications for vials, microtubes and freezer boxes. 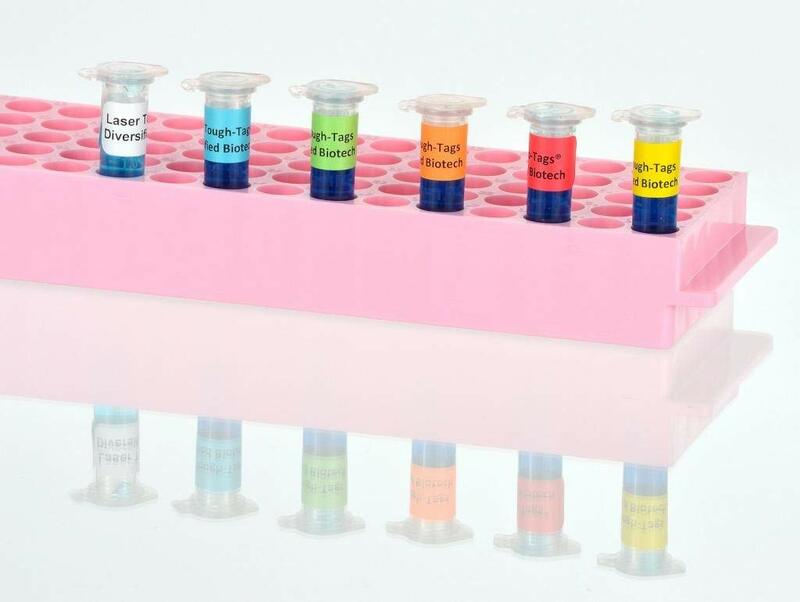 We also offer many other solutions related to microplate, pipetting, liquid handling and benchtop sample cooling applications.